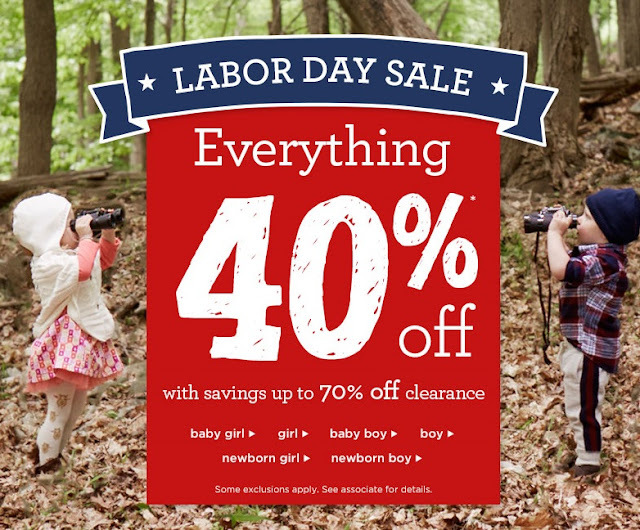 The Gymboree's Labor Day Sale is here! 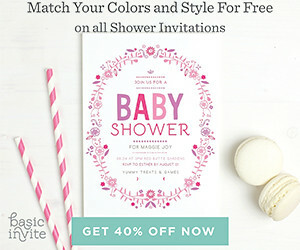 Everything at Gymboree is 40% off, with up to 70% off clearance. Sale is valid until September 7th so be sure to stock up on all your favorites today!